At Kodecta, you will have the opportunity to work with talented people, cutting edge technologies and industry leading companies, as well as to gain new skills while building large-scale web and mobile solutions. 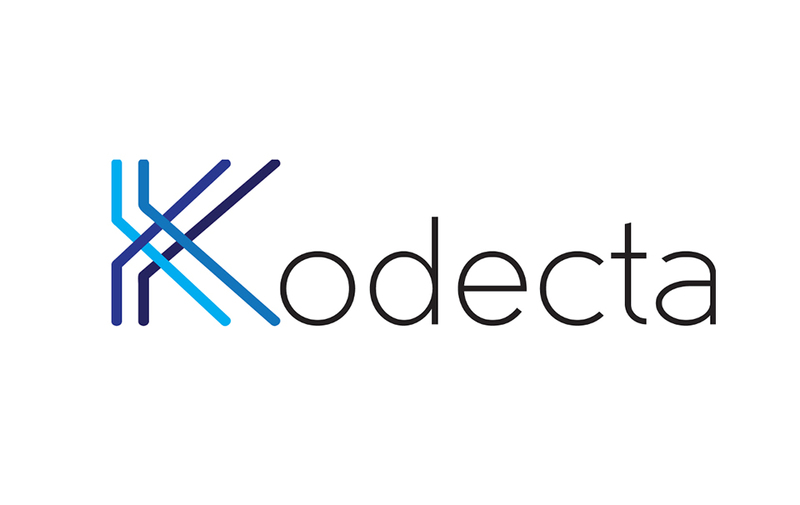 Kodecta is a software company with a mission to provide successful software development solutions, while keeping up with world’s IT trends. To achieve it, we choose to work with the best. Our development team gathers some really cool people that are young, experienced and creative, and it has been growing since the day one. Our clients are leaders in their fields, there are some of the world’s famous names as well as awarded and Forbes’ top entrepreneurs among them. An exciting opportunity with this dynamic and fast-growing business awaits the right candidate.